If you plan to construct a new building, it’s a good idea to keep the termites out from the get-go with a physical barrier. Termite protection for new construction starts from the ground up—literally. Put in a physical termite barrier—over the concrete slab foundation. This barrier is constructed from materials that contain a chemical that keep termites from gaining entry into your building. Because you’ll have electrical and plumbing that penetrate through the slab, as well as joints and edges on the slab, termites can gain entry to your home unseen without this physical barrier. With physical termite barriers, you will have guaranteed 50-year protection for these concealed areas. Get the installation right, because termites need only a one-millimetre hole to come inside. Alternatively, you can install a physical termite barrier during an extensive renovation project. Physical termite barriers stop concealed termite entry. Renovating is the perfect time to assess or reassess your termite management system to the entire property (including the existing building). It would be a shame to spend big money on an extension or renovation, only to have termites ruin the fresh new look a short while down the track. Termite Protection for New Construction with Physical BarriersTermites cause more damage each year than do storms, fires, and other disasters. Unlike storms, however, you can prevent termites from even setting foot in your home with effective termite protection. With Suburban Pest Management’s knowledgeable inspectors and technicians, you can have the assurance that your home will be safe from these destructive insects. If you haven’t had a termite inspection for a while, you should give us a call. Termite protection isn’t something you should put off. It takes little time for an active termite colony to do significant damage to your home or other buildings. The Brisbane/Gold Coast area is especially vulnerable to termite infestations. The moist coastal air, the semi-tropical climate, and the gorgeous eucalyptus trees that populate our bushland make the ideal environment for termites as well. 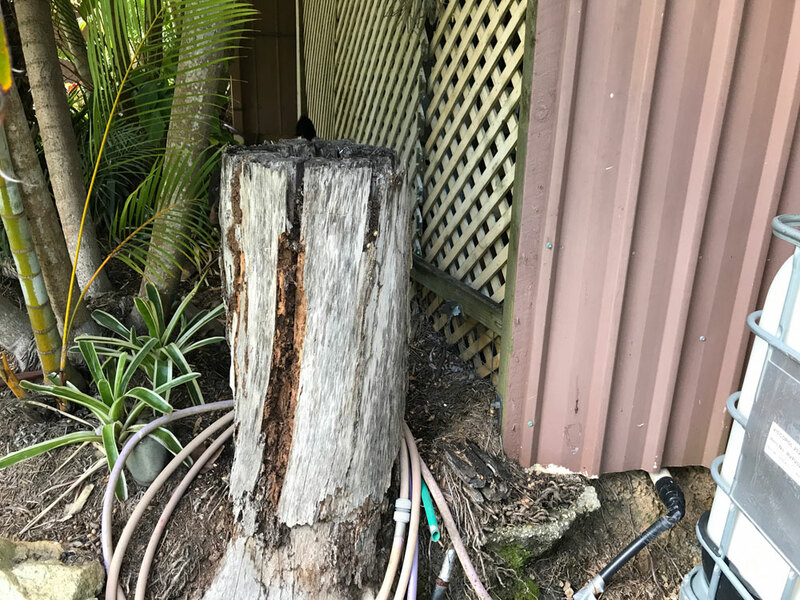 That’s why property owners in Southern Queensland need to be vigilant when it comes to termite protection. It’s important to have your property inspected on at least a yearly basis. Without keeping tabs on termites, you run the risk of thousands of dollars in damage to the timber structures inside your home. It’s not what you see; it’s what you don’t see that can do the greatest damage to your home. First-line termite protection starts with a thorough inspection by an experienced termite professional. At Suburban Pest Management, we check every area of your property—both inside and out. Termites have a varied arsenal of ways to attack your home. We uncover every one of them. First of all, we check all the areas inside your home that termites may have made their way inside. Door jambs, window frames, cabinetry, and moist areas of your home are all prime entryways and dining spaces for these insects. We check them all. We even check less-obvious areas that may indicate a termite infestation. For instance, peeling paint may just mean that your painter took a shortcut—or it’s just ready for a redo. But peeling paint can also indicate that there’s a moisture problem—a sure invitation for these moisture-thirsty insects. It can also mean that termites have eaten the timber underneath the paint, causing to crack or bubble. We travel up to your roof void to check for moisture or tiny cracks that termites could crawl into. We check underneath your home—under your deck, in your cellar or crawlspace. Outside, we look for entry points and gathering areas for termites, such as stacks of timber, decaying stumps, or other spots that may host a termite colony We will also look at conditions that encourage termites to take up residence, like poor drainage, leaking taps, etc. To find termites, we use the latest equipment, including motion sensors and infrared cameras. There’s no hiding from the pest control experts at Suburban. After we inspect your home, we provide you with a face-to-face report or a phone call, giving you the rundown and our initial recommendations. Then, we’ll write an extensive report, including photos, test results, and of course, our complete recommendations to protect your home from termites for the long run. If we do find termites on your property, or if your home does not have adequate termite protection, we may recommend long-term termite protection using chemical barriers. These highly effective barriers create a line in the ground with termiticides, termite-killing chemicals that are safe for children, pets, and wildlife. This continuous chemical barrier--Termidor--applied to the ground around your home, works by contact and ingestion, either through the cuticle or by ingestion when the termites groom themselves or eat. Even better, the termiticide doesn’t kill the termites right away. They carry the chemical back to the nest, where other termites encounter the chemical. It’s a domino effect. These barriers can provide termite protection for as much as eight years. Though chemical barriers themselves won’t harm your family, your pets, or wildlife, some customers prefer eco-friendly termite protection that we don’t apply directly to the soil. If you want the most earth-friendly termite protection, you should consider baits. Baits are self-contained cylindrical containers that contain cellulose, one of termites’ favourite foods. The cellulose attracts the termites to the bait, rather than the timber in your home. What the termites can’t detect, is that this cellulose also contains an odour-free active ingredient that’s deadly to termites, yet harmless to children, pets, and wildlife. Since the ingredient isn’t a dangerous chemical, it’s safe for the environment as well. Termites crawl into these containers, eat the bait, and then go back to the nest bearing particles of the active ingredients on their bodies. When they encounter another termite, they spread the chemical to the other termite, killing it as well. Even better, the termites take the bait back to the nest to feed the heart of the colony--the queen and nymphs. Although it takes a while for baits to kill the entire colony, it is the most successful way to guarantee colony elimination. After a while, the termites cannot even eat wood, because the chemical softens the insects’ mouthparts, enabling them only to eat the bait. As long as we check the baits regularly, baits are effective, long-term termite protection that keeps your property safe from their destructive habits. After the colony is killed off, any foragers from other colonies will also prefer the bait to your home, keeping your home safe from harm. Complete termite protection offers a long-term solution for your business or home. You owe it to yourself and your family to keep your home safe from costly structural damage from chewed-out timber. When you weigh the cost against the price you’d have to pay to repair the kinds of termite damage other homeowners and businesses have had to pay, it’s well worth buying. 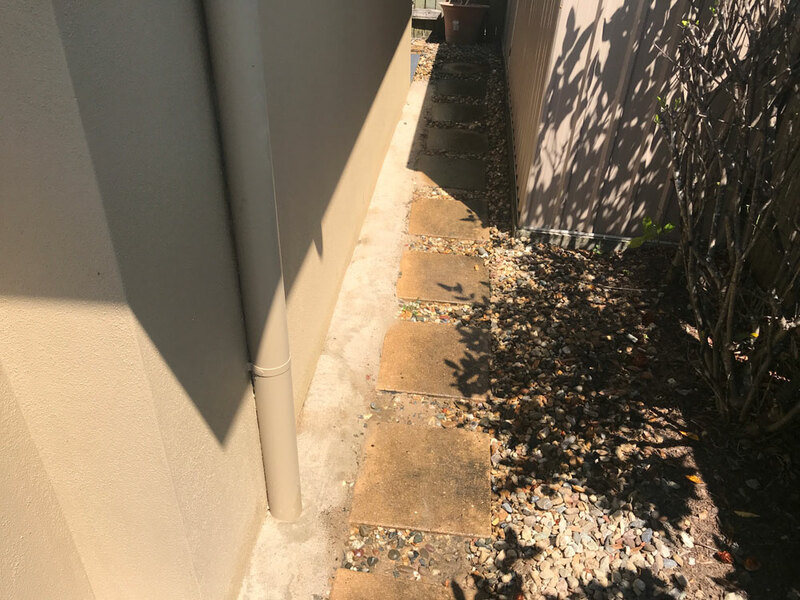 Our quality service and knowledgeable technicians are known throughout the Gold Coast, Sunshine Coast, and Brisbane areas for their effective, prompt, and courteous service. Get peace of mind with a thorough site inspection to see what kind of termite protection you need for your home or business.